⭐️⭐️⭐️⭐️⭐️ Thank you so much for the 5-Star review. Thank you so much for the 5-Star review. It was our pleasure to help you sell your farm in Sale Creek and purchase your new home. We greatly appreciate both of you and we look forward to helping you with all of your future real estate needs! 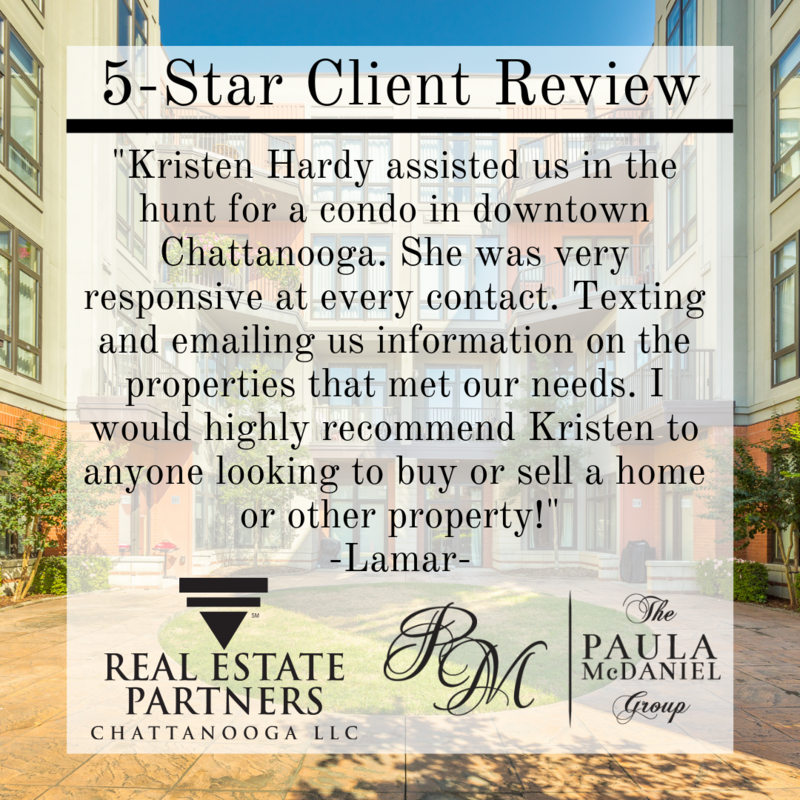 Real Estate Partners Chattanooga LLC. 423-362-8333. ⭐️⭐️⭐️⭐️⭐️ 5-Star Client Review Dennis and Ellen. Thank you so much for the 5-Star review Dennis and Ellen. It was our pleasure to help you sell your home in Chickamauga, GA and purchase your new home. ⭐️⭐️⭐️⭐️⭐️ 5-Star Client Review From Lamar. Real Estate Partners Chattanooga LLC. ​423-362-8333. ​Equal Housing Opportunity. Licensed in TN and GA.
December 2018 Residential Housing Market report for the Greater Chattanooga and N. GA areas. 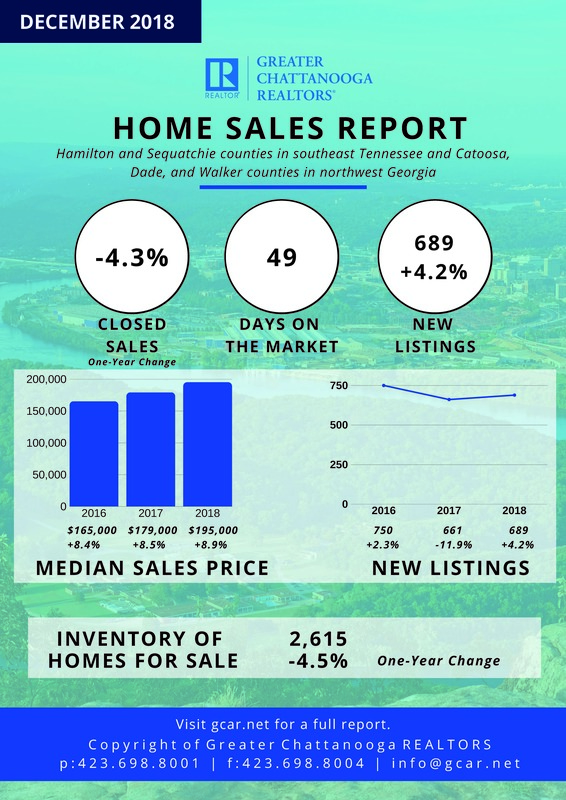 Check out the December 2018 Residential #HousingMarket report for the Greater #Chattanooga and N. GA areas. 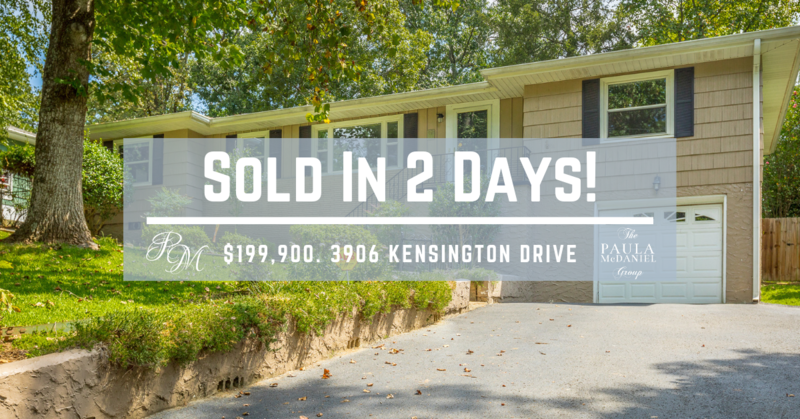 If you or someone you know is in the market to buy or sell a home, then call The Paula McDaniel Group today! The Paula McDaniel Group 423-667-2997. All data from Greater Chattanooga REALTORS®. If you or someone you know is in the market to buy or sell a home, then call The Paula McDaniel Group today! It will be our pleasure to assist you with all of your real estate needs!